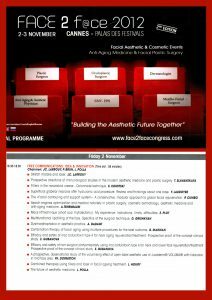 XIV Congress of Aesthetic and Anti-Aging Medicine. 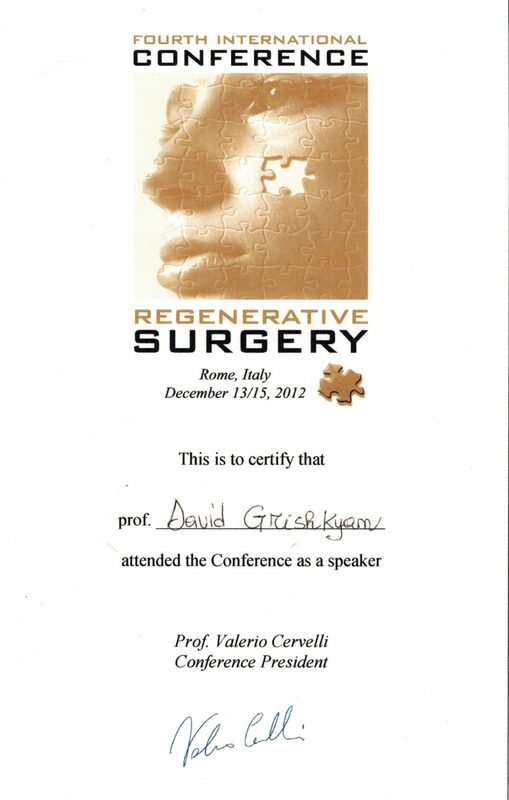 FOURTH INTERNATIONAL CONFERENCE REGENERATIVE SURGERY. 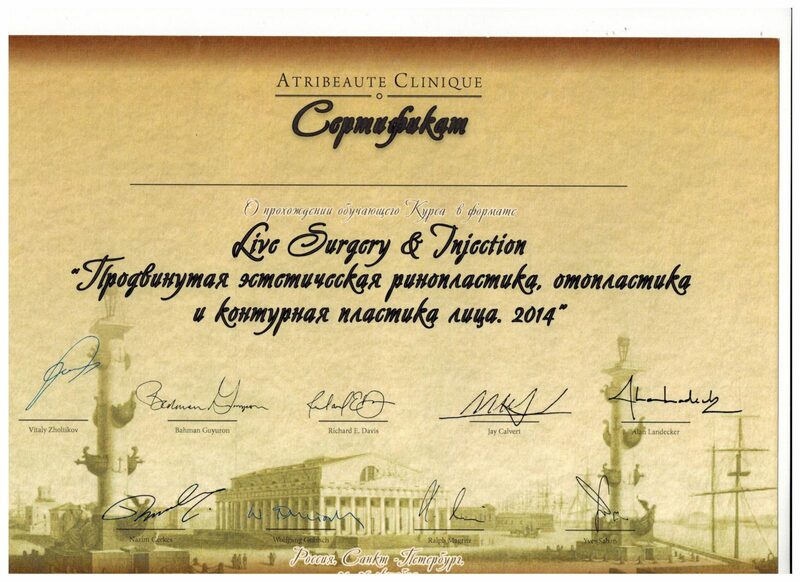 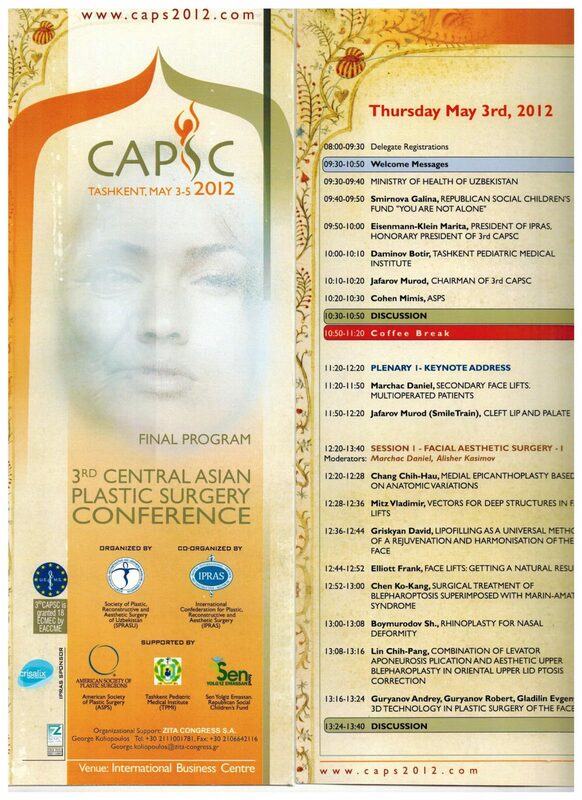 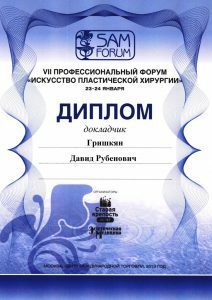 2014 октябрь – XIV Congress of Aesthetic and Anti-Aging Medicine. 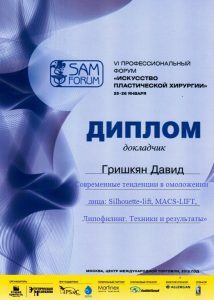 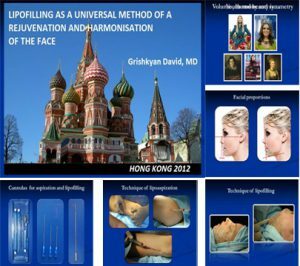 Темы докладов: « Multifunctional Lipofilling of the face. 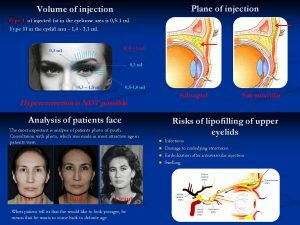 Specifics of the surgical technique»; « Lipofilling of the upper and lower eyelids. 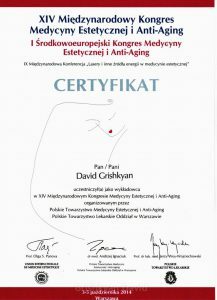 Volumetric concept of beauty»; «The story of one complication» (Poland,Warsaw).